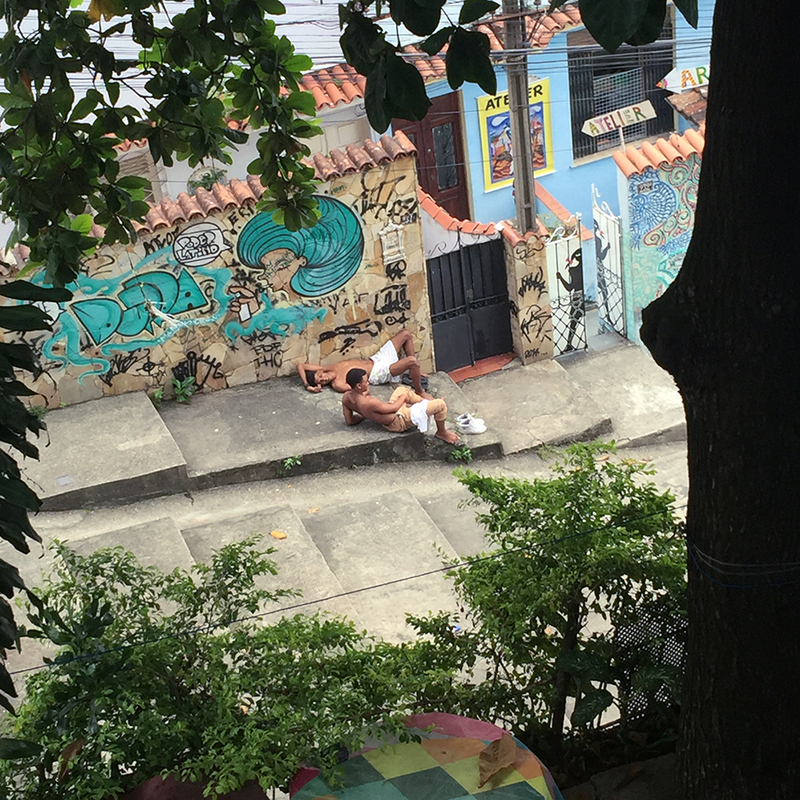 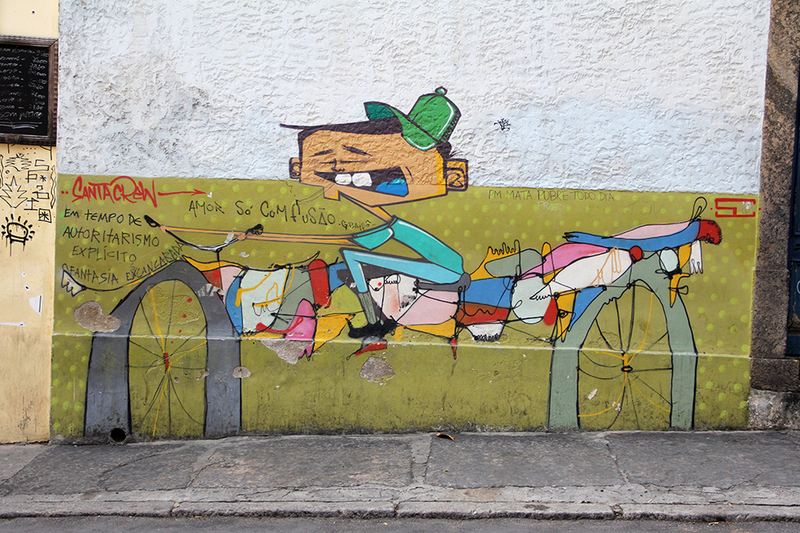 Santa Teresa is a bohemian neighborhood with shops, eateries and pubs. 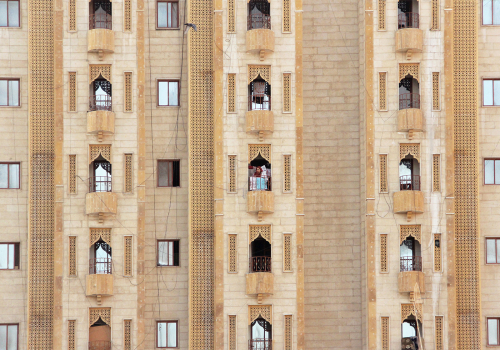 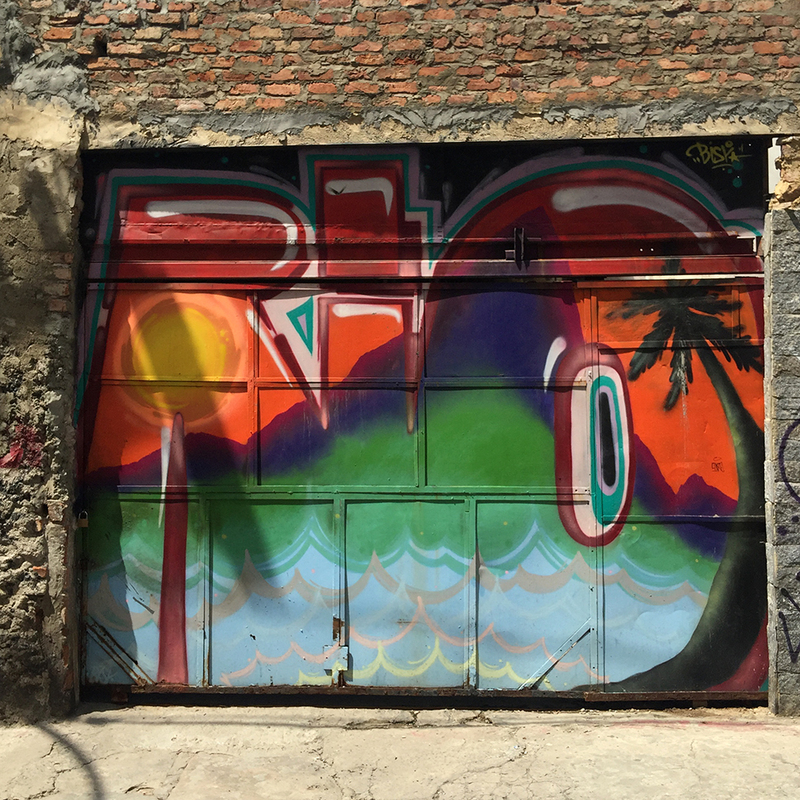 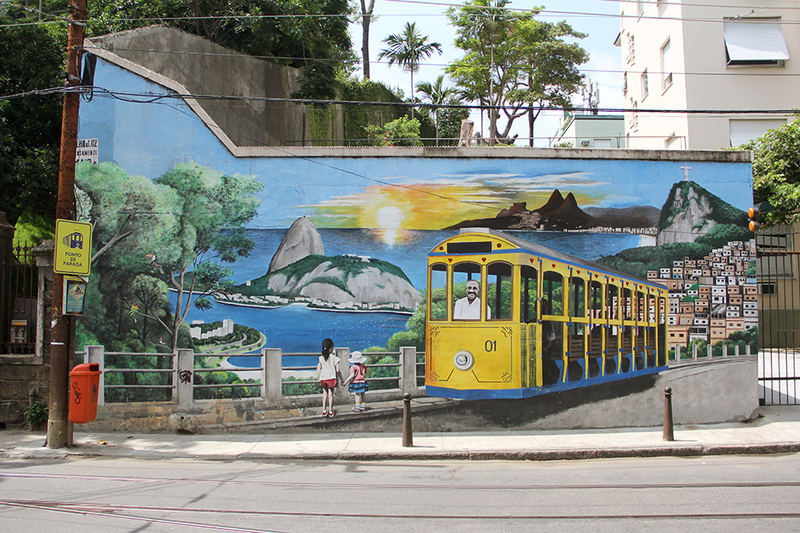 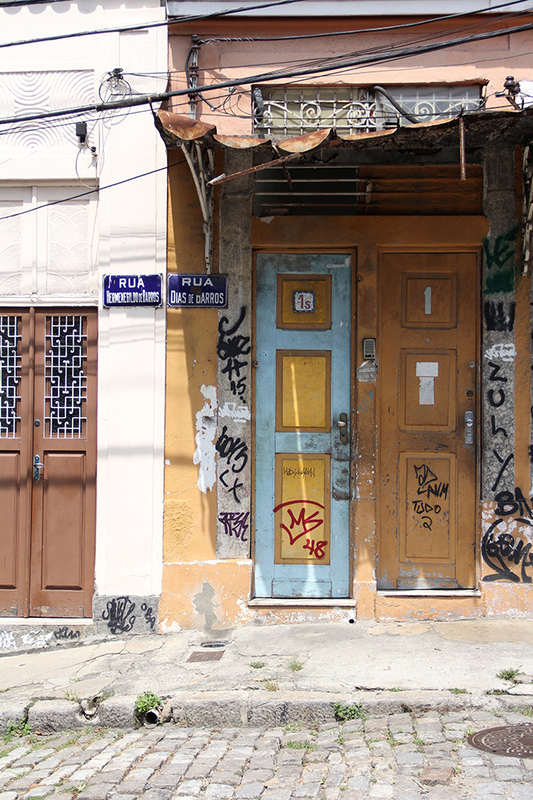 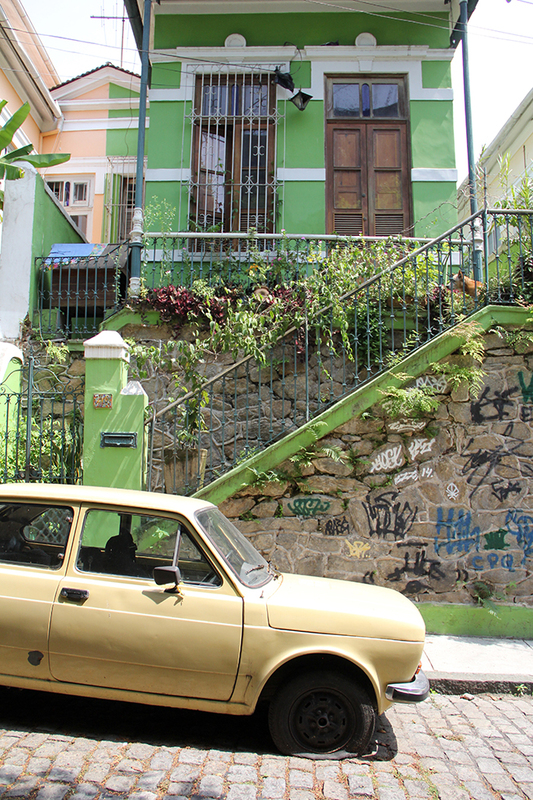 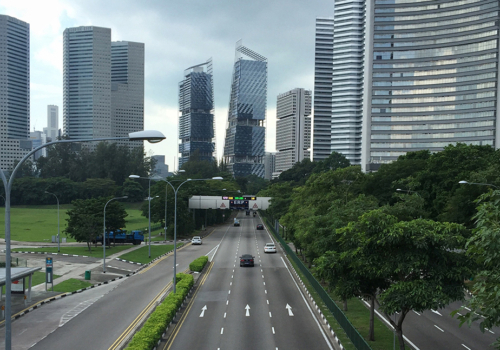 The area is decorated with beautiful graffiti and is packed with colonial, modern and deco buildings. 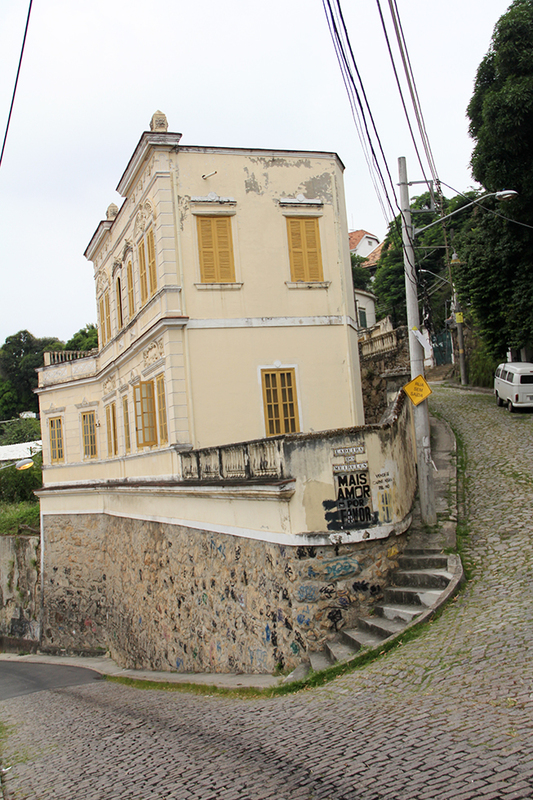 You can spend an afternoon, evening or night strolling through the winding streets stopping for feijoada or a caipirinha along the way. 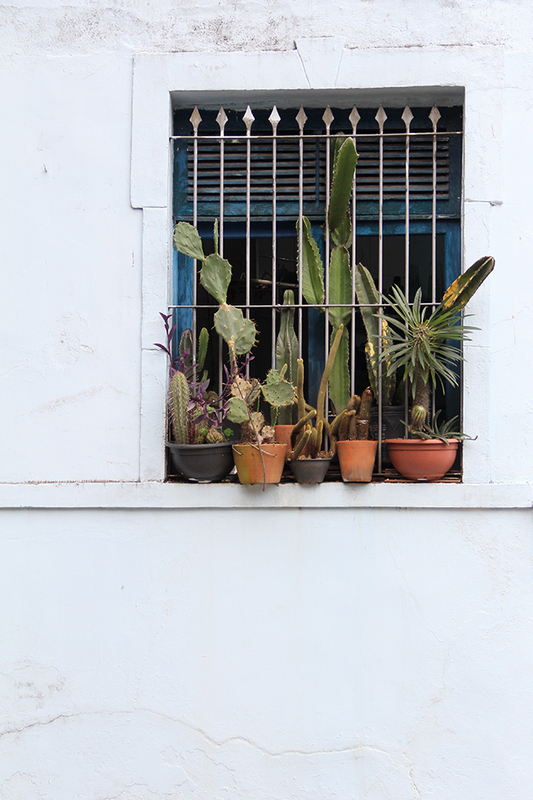 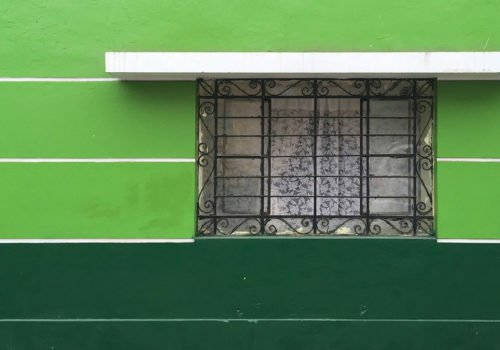 It's overcast and gray a lot of times in Lima but the colors of the Barranco District really glow.